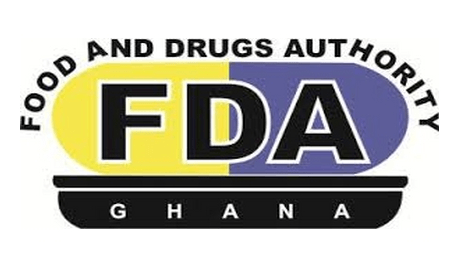 The Food and Drugs Authority (FDA) has challenged the person behind the suspected artificial egg video circulating on social media to make available samples to the Authority for investigations. It has emphatically stated that there are no such eggs being sold on the market as purported in the video. 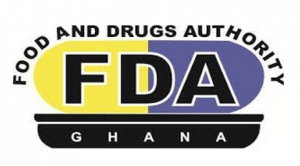 The Head of Communication and Public Education Department of FDA James Lartey, called for the proof in a press release he signed and copied to the Ghana News Agency. The release narrated how a female voice in Ga language showed such eggs, made of plastic and had been imported into the Country from China and were on the market. “The FDA wishes to indicate that there is no evidence of imported eggs from China into Ghana,” it noted. The statement said that the eggs shown in the video might be rotten; adding that spoilt eggs had discoloration of yolk or albumen that indicated bacterial growth and were usually runny as in the case of the eggs seen in the video. It added that checks by the FDA had not identified any such eggs in trade and appealed to the public to send samples for investigations. Members of the public were advised to stop circulating that video as its authenticity had not been verified and would be creating fear and panic, the release added.